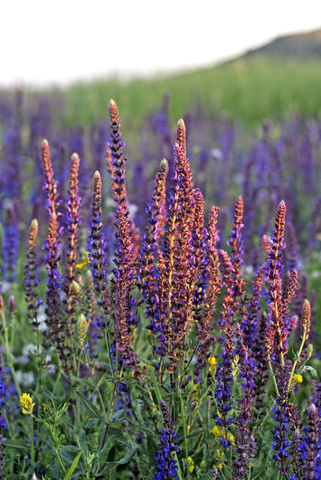 We use clary sage in our Men's Skincare range. The Aftershave Balm and Lotion, in particular, contain clary sage, which we then combine with lime. We think this blend is fantastically fresh and awakening: a great smell to start the day.